For those who have only driven an automatic-transmission vehicle, you may not know how to use gears such as 1st and 2nd gear. 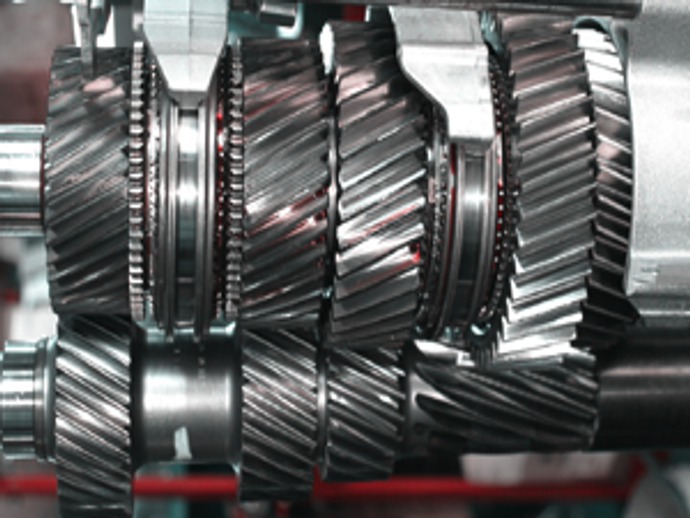 However, even in the case of an automatic vehicle, there are gears that the vehicle automatically shifts through. On that point, although the driver himself performs the shift change in a manual car, you will not be able to drive properly unless you understand how to use each gear. Manual cars have from to 4 gears (mainly commercial vehicles) to and 6 or 7 gears (mainly sports cars) in many models. Since there are 5 gears in most passenger cars, we will talk about cars with 5 gears at this time. First of all, what to call each gear is as follows. There are many cases where the reverse gear is under the 5th gear, but depending on the type of car, it may be on the left side of 1st gear or on the left side of 2nd gear. Neutral is not labelled as “N”. The place where the shift knob is not in any gear is neutral. The position is between 3rd and 4th speed, it will be in the centre. I will explain the difference and role of each gear. 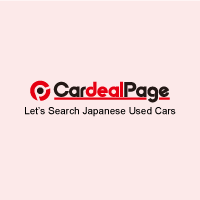 It is the most powerful gear, so it is the gear used when starting from a stopped state. However, it is also the gear with the least speed. Use it within the speed range of 0 to 20 km / h.
On ordinary roads, after starting with 1st gear, it is used to further increase the vehicle speed. However, when starting off on a snowy road or a slippery road, you can use this 2nd gear. In 1st gear, the power transmitted to the tires is too strong and the tires might slip. In this case, we use the 2nd gear which has less power than 1st gear. It can be used when you wish to make use of engine brakes on slow speed curves, for right or left turns at intersections and where the bends of mountain roads are tight, and on steep downhills. Use within the speed range of 10 to 30 km/h. When merging with surrounding cars traveling at high speeds, such as on expressways, acceleration may be performed using the acceleration force of the second speed to to the full extent. This gear is used to increase the speed further than 2nd gear. Gears of 3rd gear or higher do not have enough power to start a car, so they are not used for starting. It is also used when running in town, curves with gentle curves and when you want to make use of engine brakes on a gentle downhill. It is also used when you want accelerating power such as when overtaking. Use within the speed range of 20 to 50 km/h. This is a gear used when raising the speed further than 3rd speed. Use it on a large road such as a national highway when you are traveling at a speed that allows you to get into the flow. Use within the speed range of 30 to 60 km/h. This is a gear used for running at the highest speed such as on expressways. 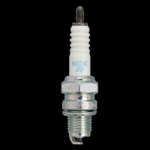 The overdrive gear is used also when you want to drive economically because the number of revolutions of the drive shaft that transmits the driving force to the wheels exceeds the engine revolution number. However, if the vehicle is not moving fast enough, knocking will occur and it will have an adverse effect on the engine. Use it in the speed range of 60 km/h or more. 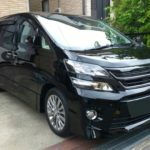 This gear is used when you want to back the car. There is no gear selected. 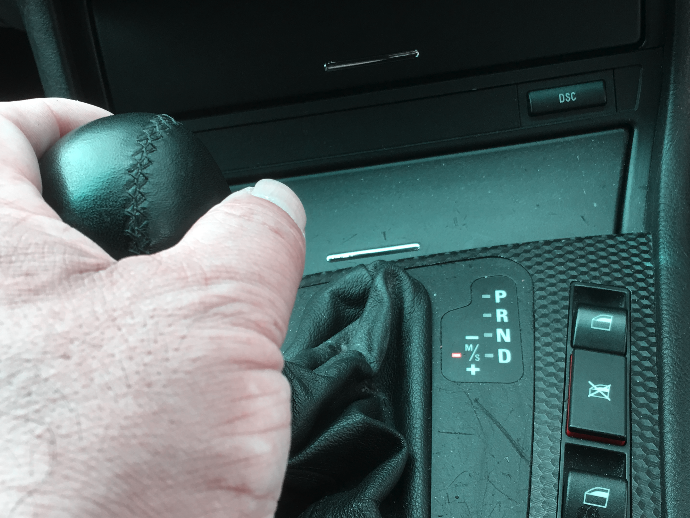 When the shift knob is in this position, the engine and drive wheels are in a disengaged state, so　even if you release your foot from the clutch, the car will not go forward or backward. 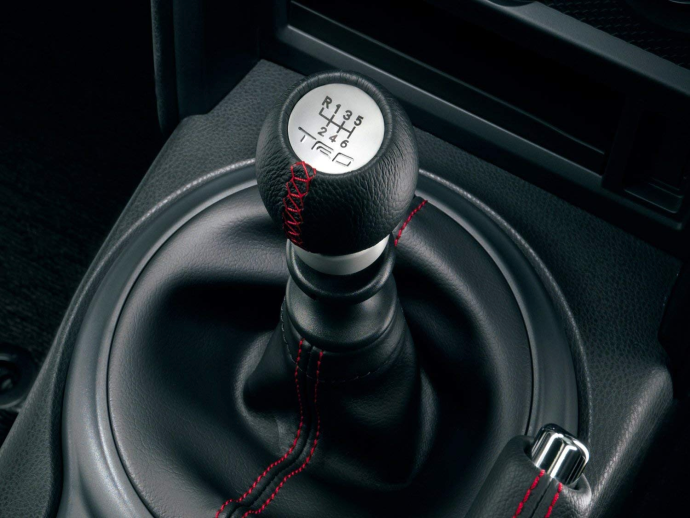 Set the shift knob to this position when parking the car or stopping for a long time such as in a traffic jam. In the neutral state, the car will roll on even a slight hill, so be sure to apply the parking brake when stopping. Because the car will roll in neutral, there are cases where you can not stop the car with just the parking brake. You should select 1st gear if the car is parked facing up a hill, and R is the car is parked facing down a hill. By selecting a gear in the opposite gear to the direction in which the car will advance by inertia, it prevents it from moving. It can be used even when the parking brake breaks down. The difficulty with a manual car is "shift change". 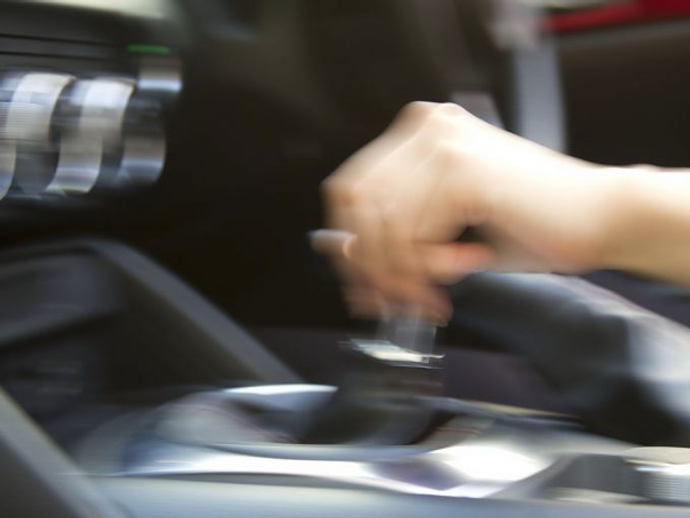 If the shift change does not go well, the car gets shaky and it may run dangerously . One way to make a smooth shift change is to use the speed of the car as a guide. If you carry out shift change with the above information as a guide, you can drive smoothly without making the car jerk. If it is a car with a tachometer, one way to know when to change gears is by using the engine speed as a guide. For gasoline engines, it will be smooth if you shift up at roughly 2000 to 3000 rpm as a guide. Conversely, in the case of downshifting, if you change gears at around 2000 rpm, you will be able to smoothly shift down. If you understand the roles and usage of gears and the standards of shift changing for manual cars, there is no doubt that driving will be fun. 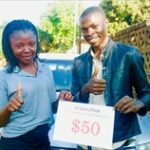 Please have a go at driving a manual car. How To Control Petrol / Gas Consumption Of Car? 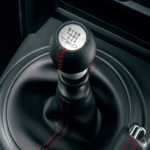 Which One Is Better Manual Or Automatic Transmission?